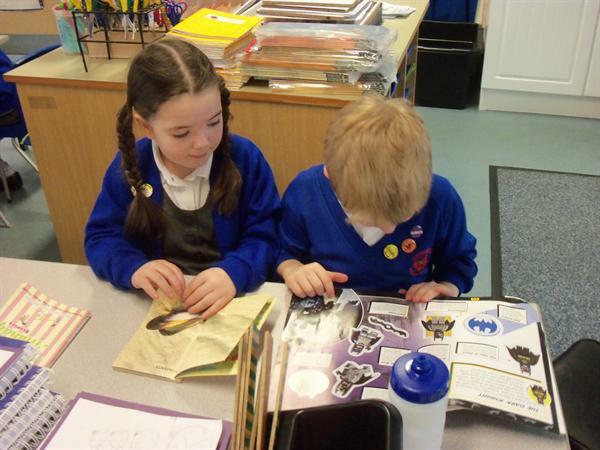 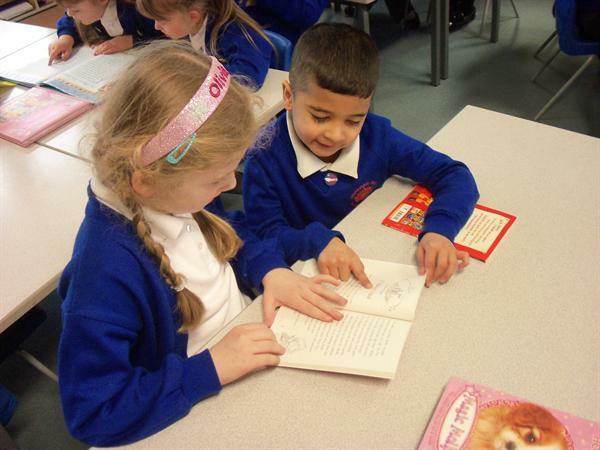 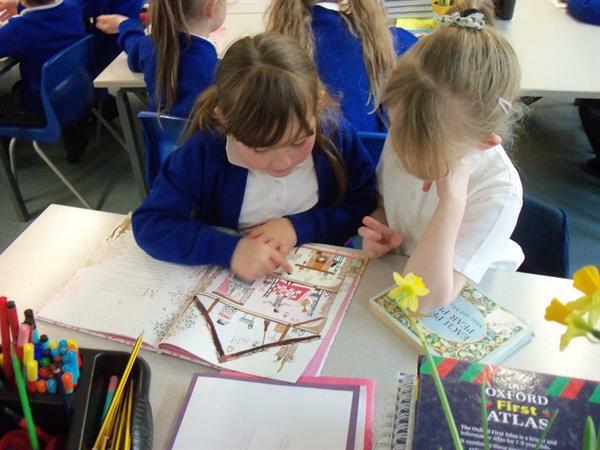 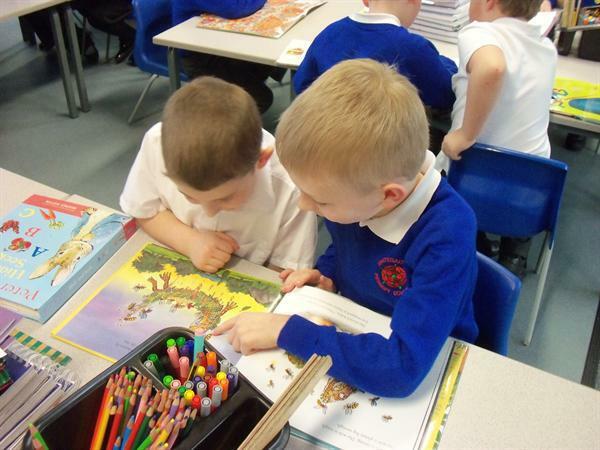 We at Whitegate End always encourage our children to read, read and read as this is a great platform for further knowledge and a great introduction for imagination. 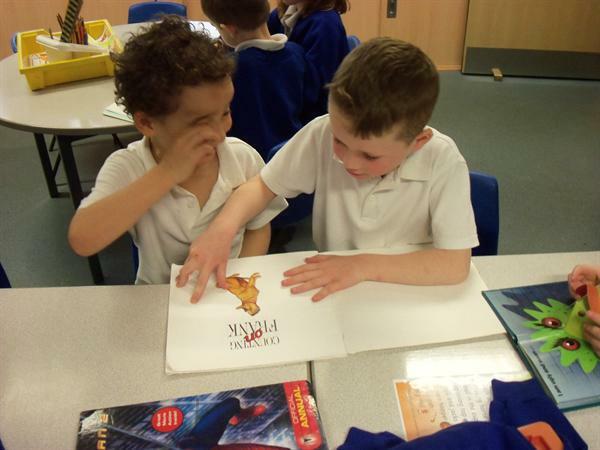 This year for World Book Day we invited in parents to share their favourite books. 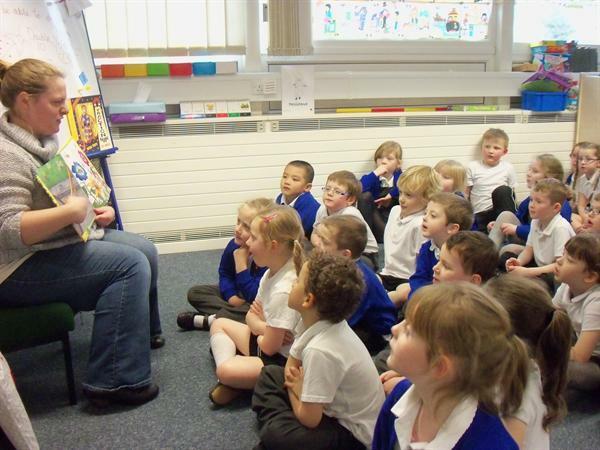 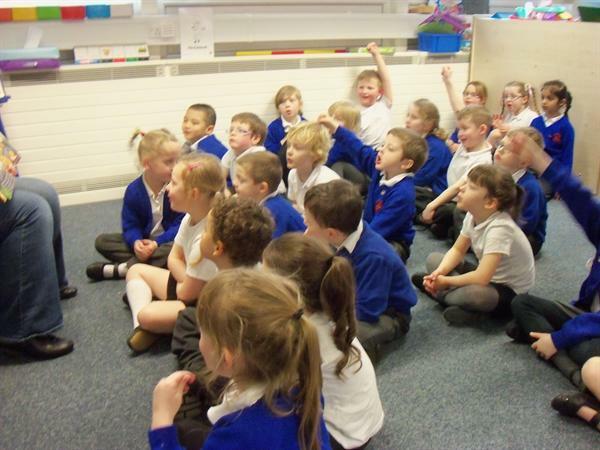 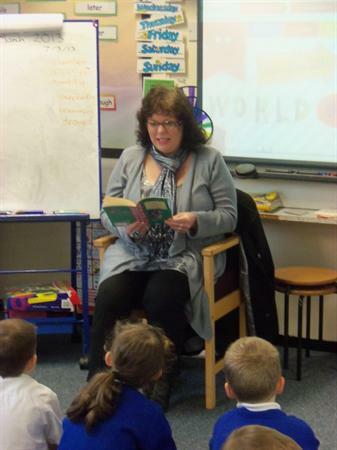 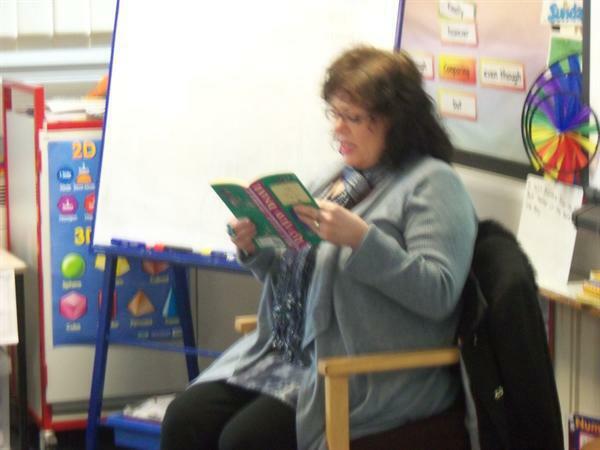 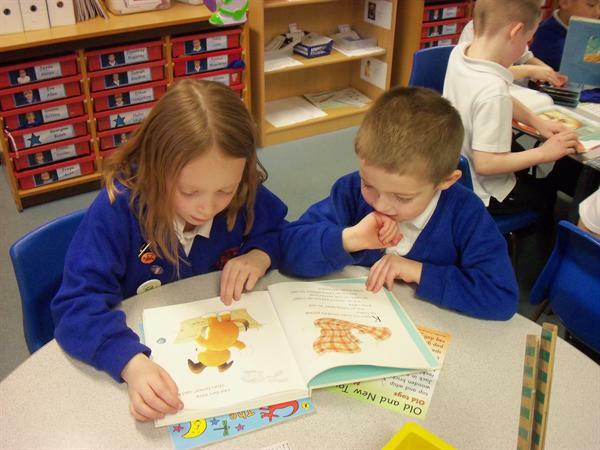 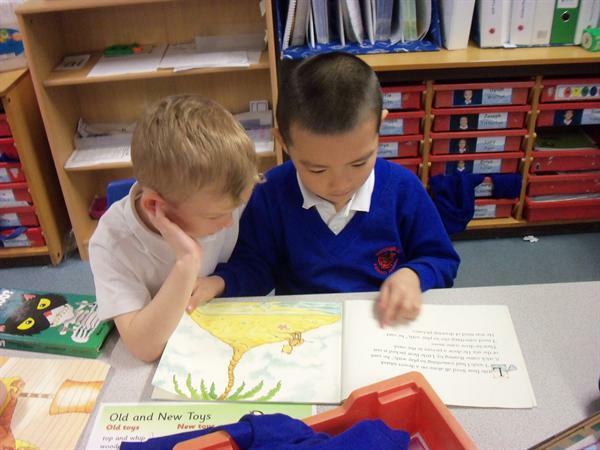 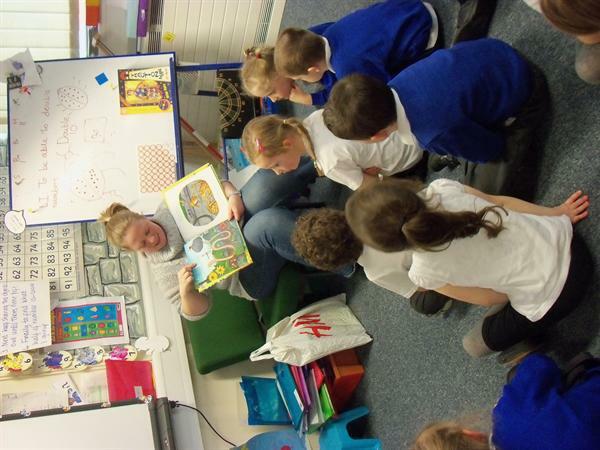 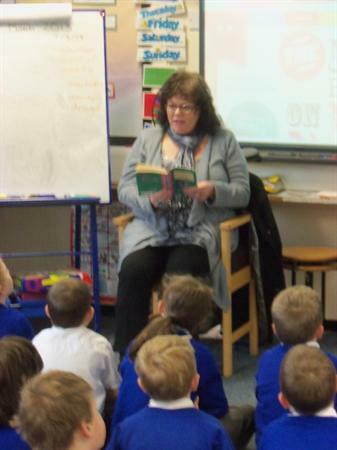 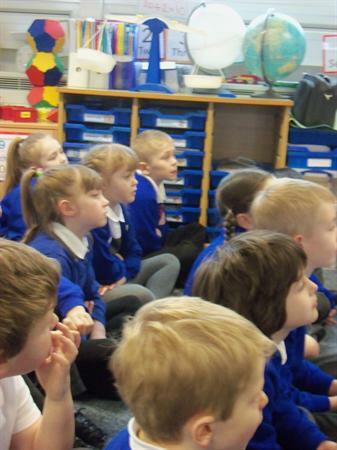 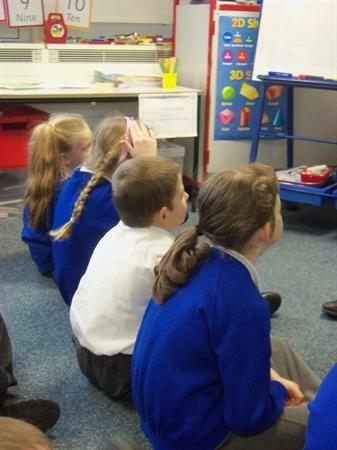 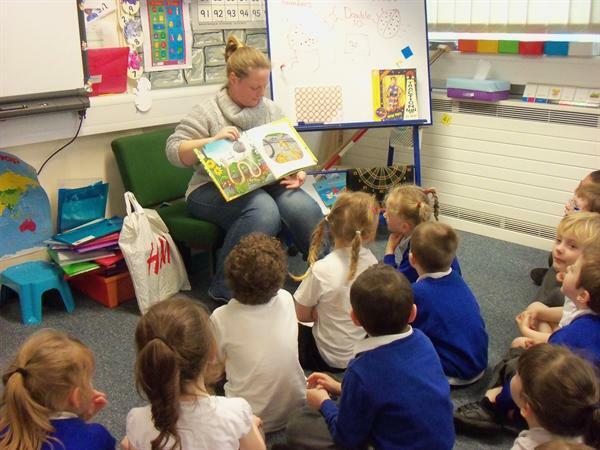 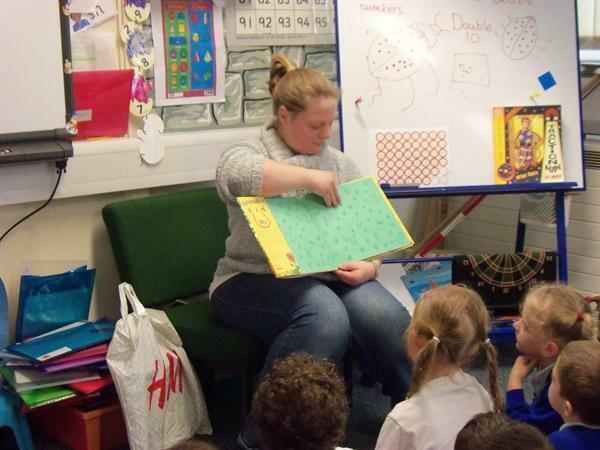 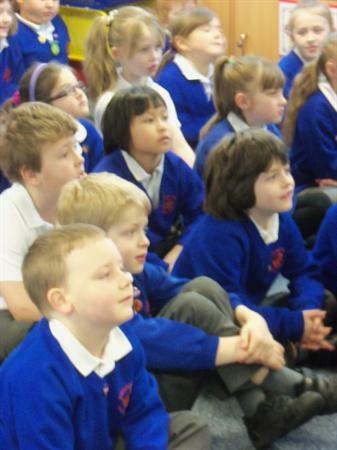 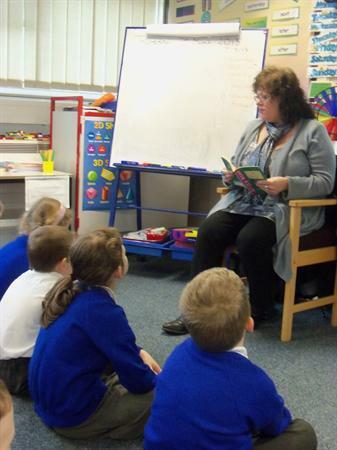 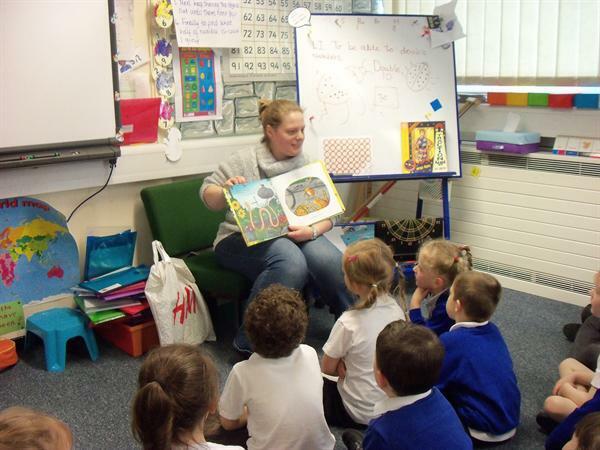 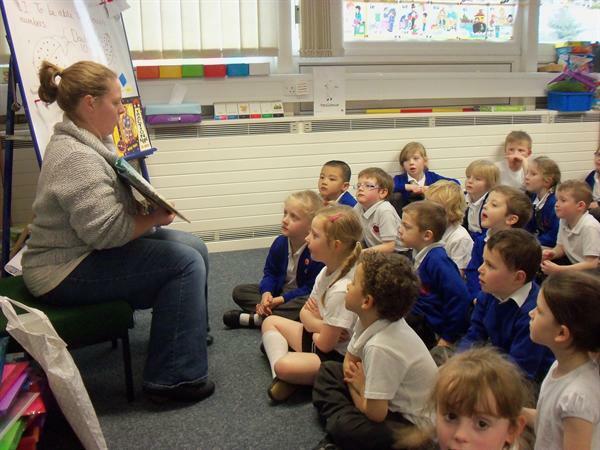 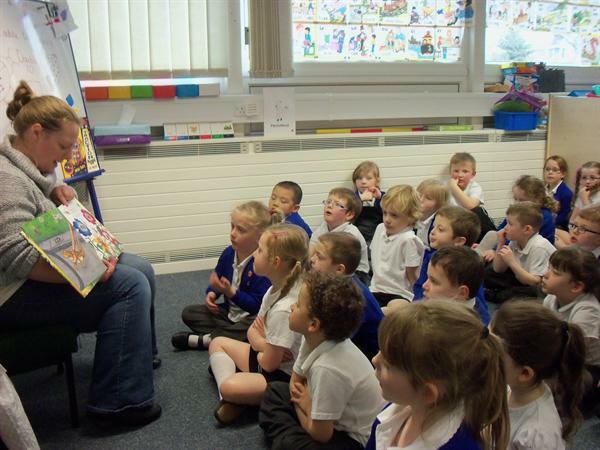 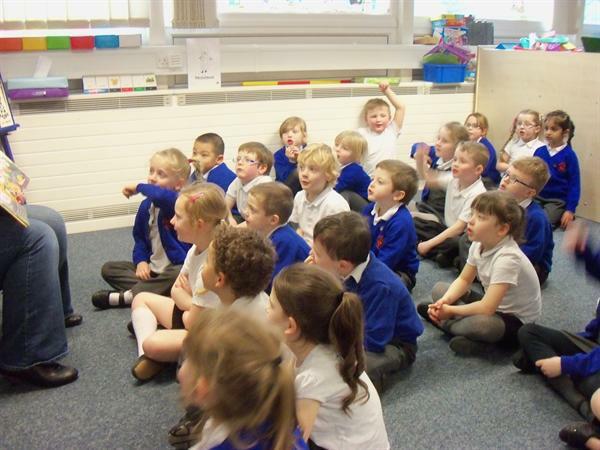 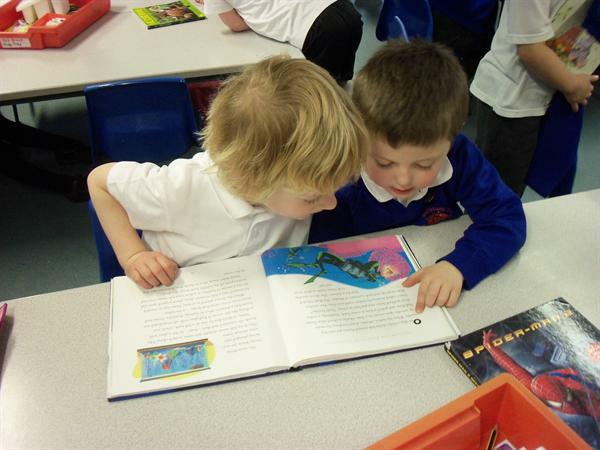 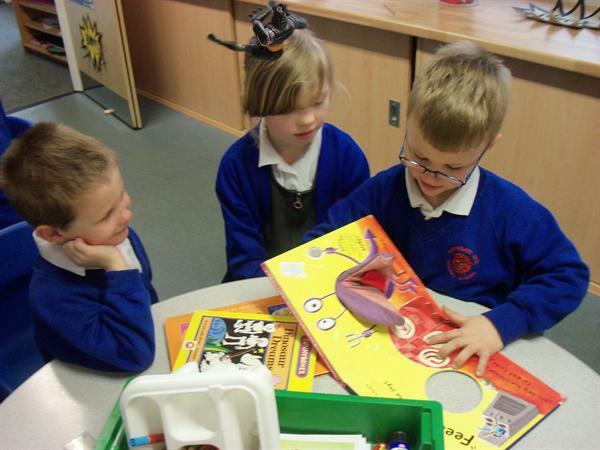 Children loved hearing adults read their favourite stories. 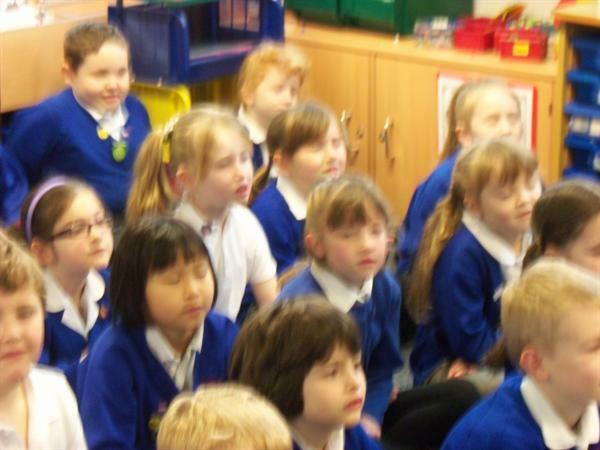 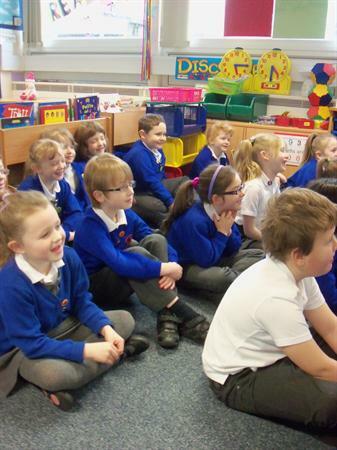 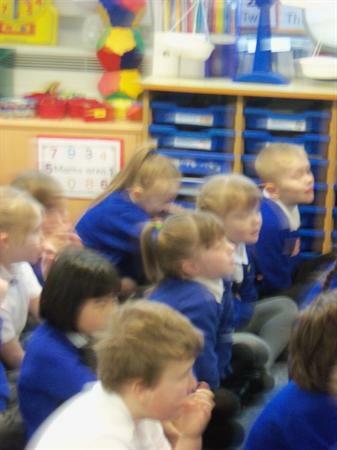 They were shocked to see that some of these stories are their favourite too. 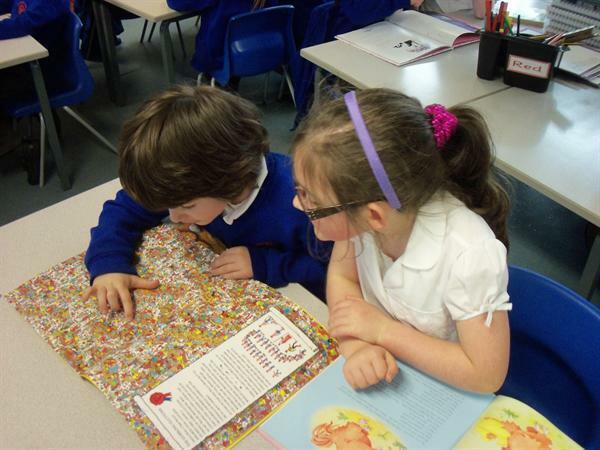 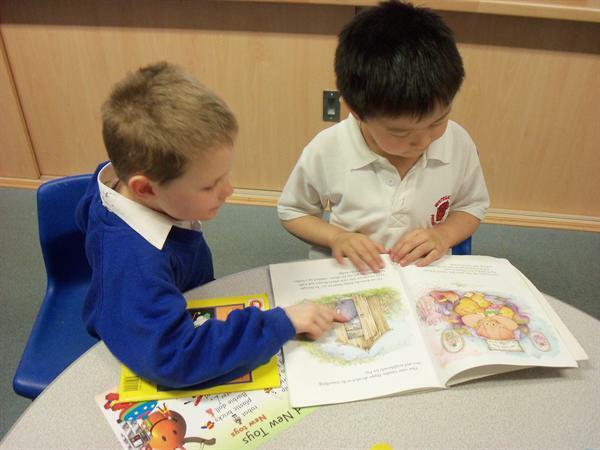 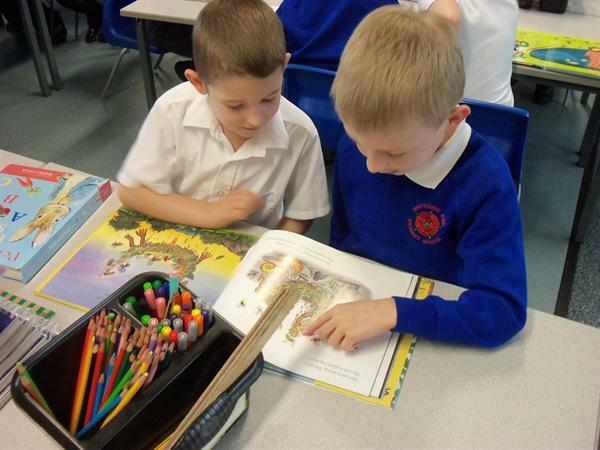 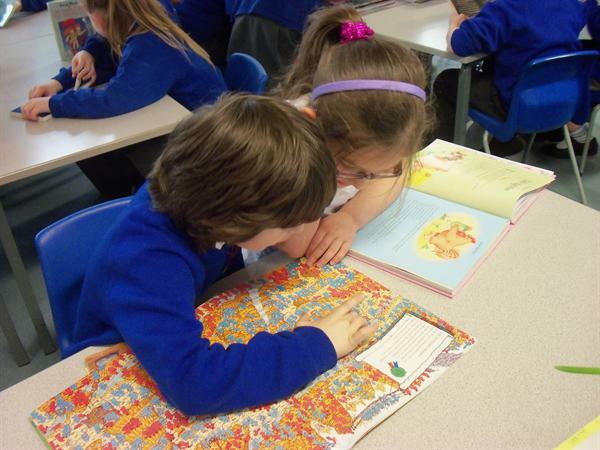 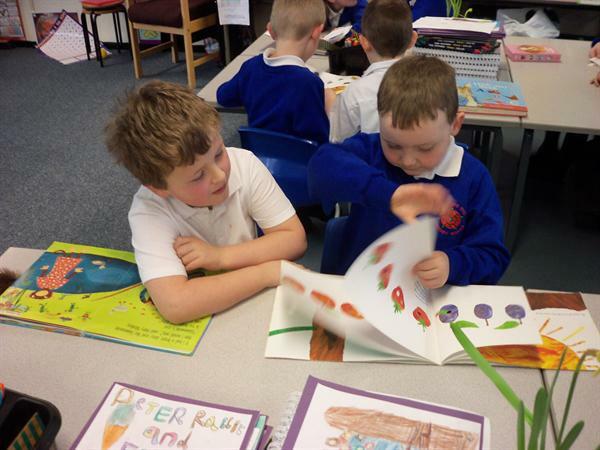 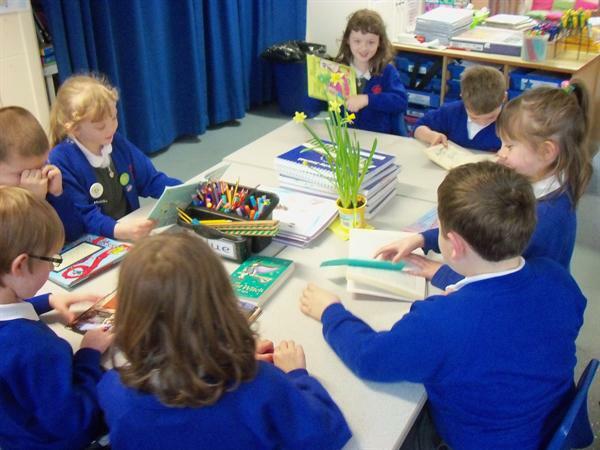 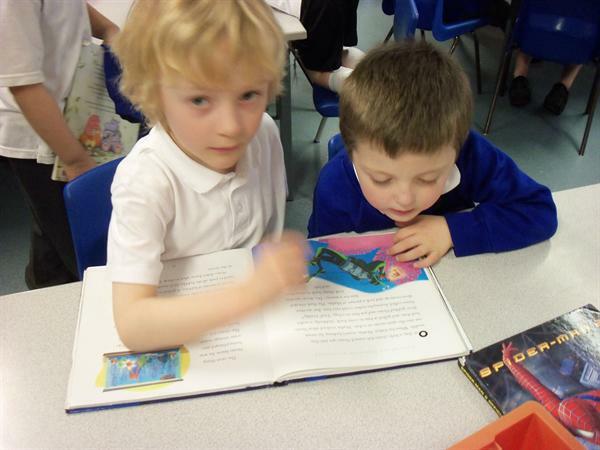 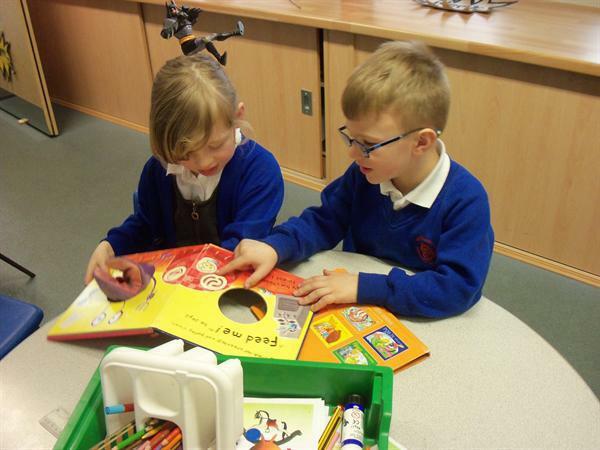 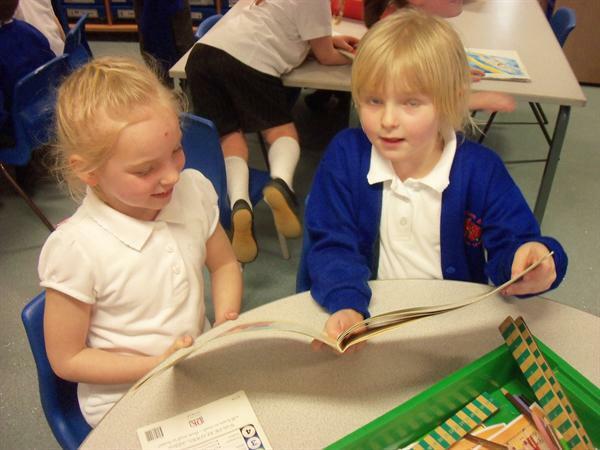 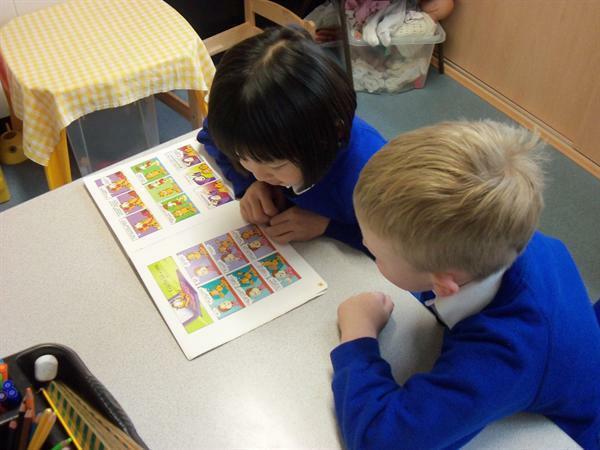 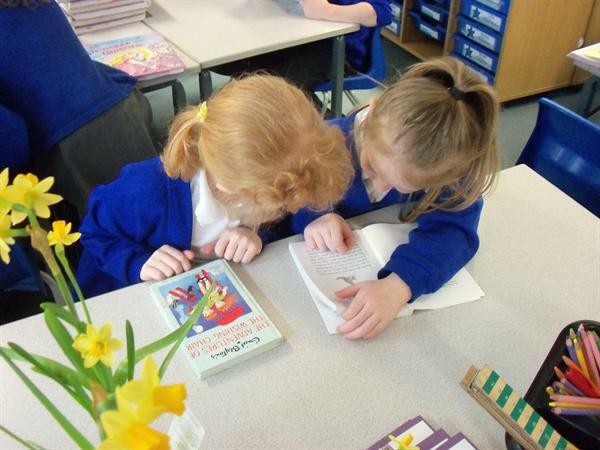 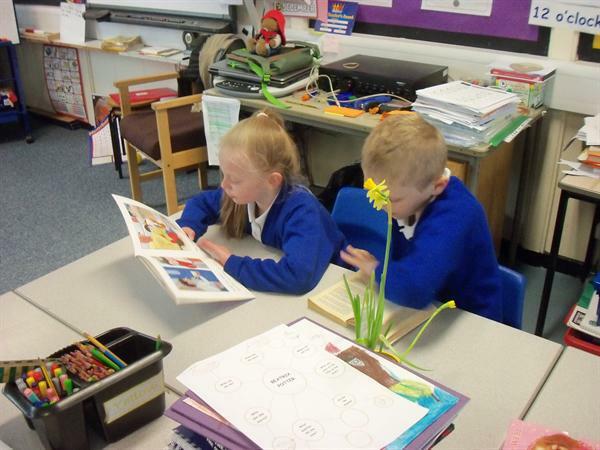 Children bought in books from home and shared them with each other.